SUN SPOTS AND DARK SPOTS: WHAT’S THE DIFFERENCE? How to prevent sun spots? How to prevent dark spots? Sun spots are a result of excessive sun exposure. When your skin is exposed to the sun, the skin creates an excess of melanin, which then leads to brownish patches on your skin. They can either be pesky spots on your skin or a large patch depending on the amount of sun damage. If you’ve been noticing sun spots in your skin, you’re probably guilty of skipping the sunscreen application step in your skin care regime. Sunscreen works as a shield against UV rays and keeps your skin protected against harmful radiation. 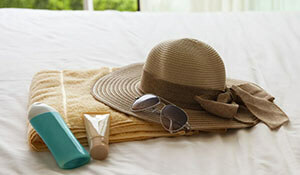 Make sure you keep reapplying sunscreen every 2 hours, especially if you’re going to expose your skin to the sun. 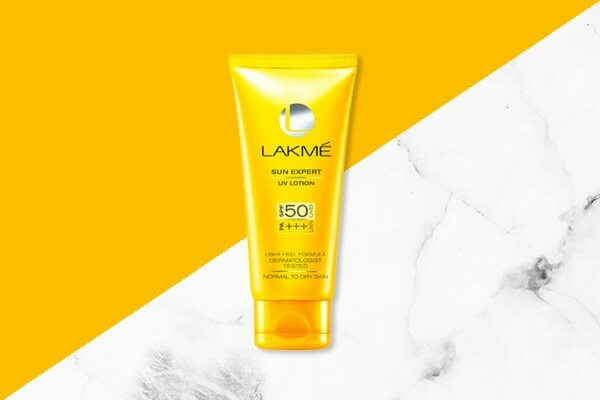 We suggest using the Lakmé Sun Expert UV Lotion SPF 50 PA+++. This shields your skin against 97% UVB rays that can cause sunburns while the PA+++ saves your skin from UVA rays. The bigger bonus? It doesn’t feel oily on the skin! While dark spots can be attributed to sun exposure, there are a variety of other factors too that can cause dark spots on your skin. They could be hyperpigmentation or even an old acne scar that’s left a spot on your skin. 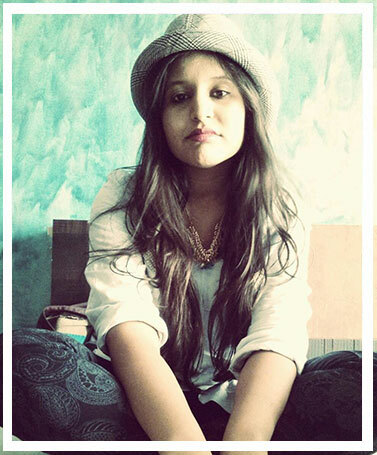 To prevent dark spots, make sure you embrace a regime specially targeted towards the problem. 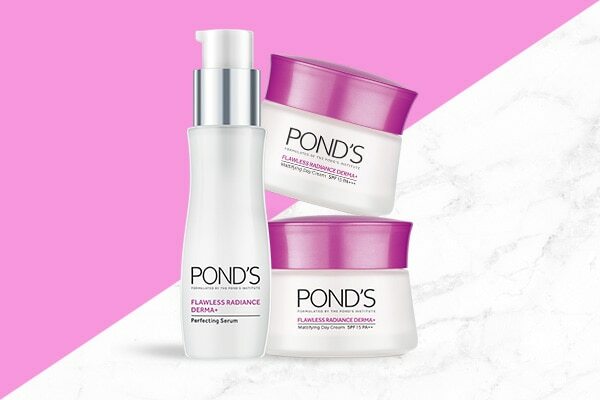 We suggest using the Pond’s Flawless Radiance Derma + range that comprises a mattifying cream, a moisturiser and a perfecting serum. This range combines 3 derma-treatment actions such as laser, IPL and Gluta—all of which work towards minimizing pores and boosting radiance. 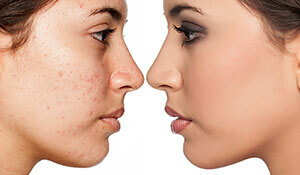 Thanks to its DermPerfect™ Complex, it promises to reduce the appearance of spots. Use this range daily if you truly wish to minimize and prevent your dark spots. WHY DO YOU HAVE AN UNEVEN SKIN TONE?